Laura Bischoff, a reporter with Dayton Daily News and Cox Media, says she thinks the state GOP will maintain control of the Statehouse. Is a Blue Wave coming to the Ohio Statehouse? Most executive offices, all seven Ohio Supreme Court seats, 66 of 99 seats in the Ohio House and 24 of 33 Ohio Senate seats all belong to Republicans. U.S. Sen. Sherrod Brown is the only Democrat elected to statewide office. Laura Bischoff, the State, Government and Politics reporter for the Dayton Daily News and Cox Media, said the legislative maps favor Republicans because they got to draw them. 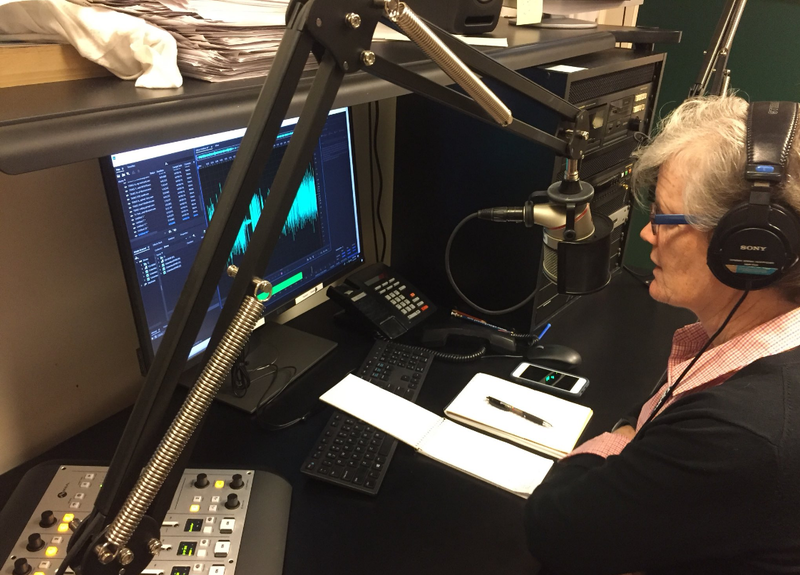 "I think that the blue wave may eat into the 66-seat majority in the House, but I think the GOP is going to maintain control," she said. Despite that advantage, Ohio Republicans have no shortage of controversies to deal with this election. The resignation and unfolding scandal with former Ohio House Speaker Cliff Rosenberger and his relationship with lobbyists is still big news. In addition, Cincinnati-area lawmaker Bill Seitz was accused of making innappropriate comments and several Republicans were targeted for lack of accountibility during the ECOT controversy. Bischoff said there is a lot for Democrats to hammer Republicans with, but the "clutter" of the election obscures most of it. 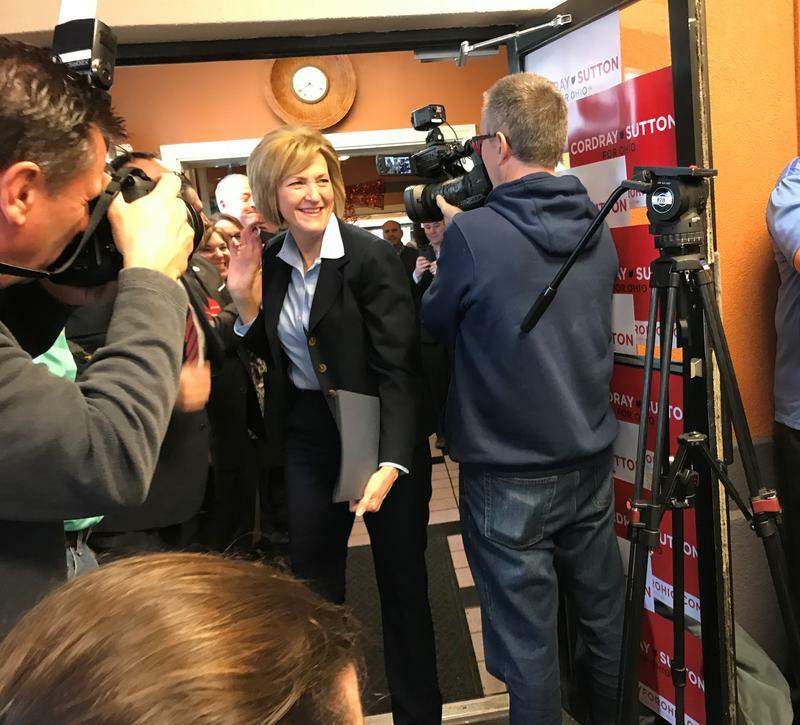 "There's state Issue 1, there's the governor's race, there's the senate race," she said. "I think a lot of the judicial and legislative races get lost in the shuffle." 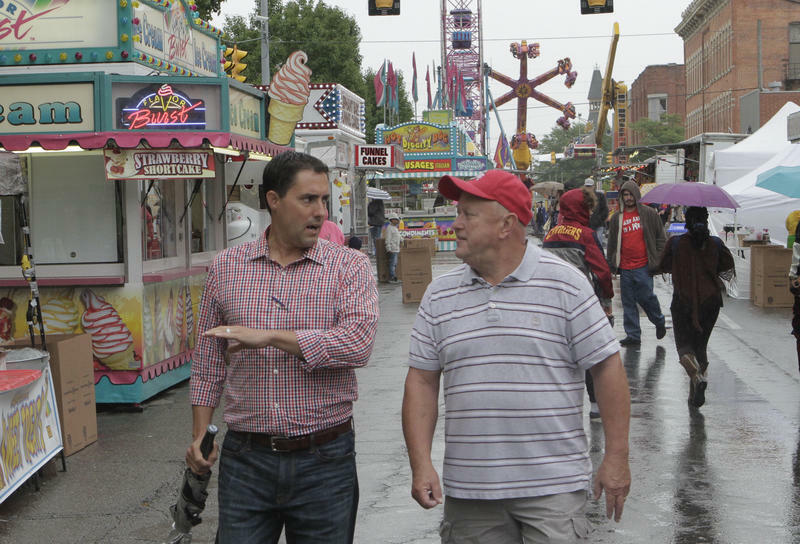 Ohio's five statewide races now pose an unusual challenge to Republicans. Every one of those seats is currently held by Republicans, but all of these politicians are term-limited out. Bischoff said it might make the playing field a little more level. Of Ohio's 16 congressional districts, 12 belong to Republicans. But two heated races might be a sign of things to come. The first is between Republican incumbent Steve Chabot and Democrat Aftab Pureval, Hamilton County Clerk of Courts, in Ohio's 1st District. Pureval has been the target of Republicans for a controversy involving his campaign funds. 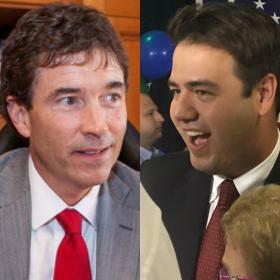 The second important race is a rematch between Democrat Danny O'Connor and Republican Troy Balderson. Balderson barely edged out O'Connor in a heavily-Republican district during the original special election, which gained significant media attention. "It's my understanding that it's a 14 percent plus Republican district," Bischoff said. "For O'Connor to come as close as he did kind of shows that maybe there is promise of a blue wave out there." Does Jim Renacci have the Trump Advantage? Republican Jim Renacci is challenging Democrat incumbent Sherrod Brown for a U.S. Senate seat. Renacci has made his support for President Donald Trump clear on multiple occasions. But despite Ohio voting for Trump in the 2016 election, Bischoff said that is not enough for Renacci to get the traction he needs to win. 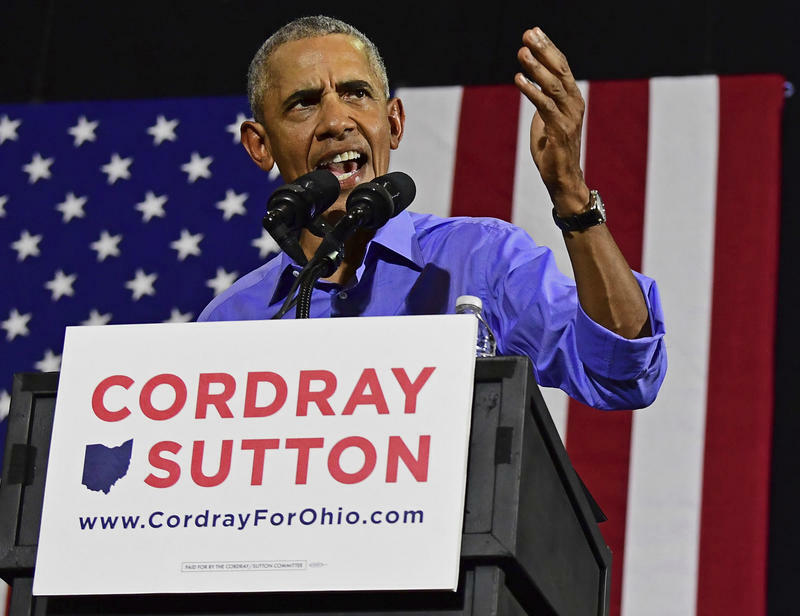 "He's not been willing to spend his personal millions in it and the national money just has not come through for him as expected -- or as has happened the last time Sherrod Brown was up for election against Josh Mandel," she said.